What is Amazon Locker and How Can it Benefit Your Business? The introduction of Amazon Lockers in 2011 was designed to address several pain points the company was facing when delivering packages to its customers. Six years on, the lockers are in more than 2,000 locations and over 50 cities in the US. 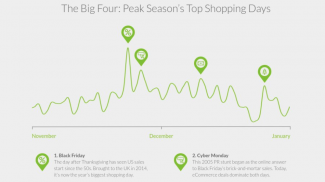 And hosting the lockers has become a great opportunity for small businesses to drive foot traffic to their stores. 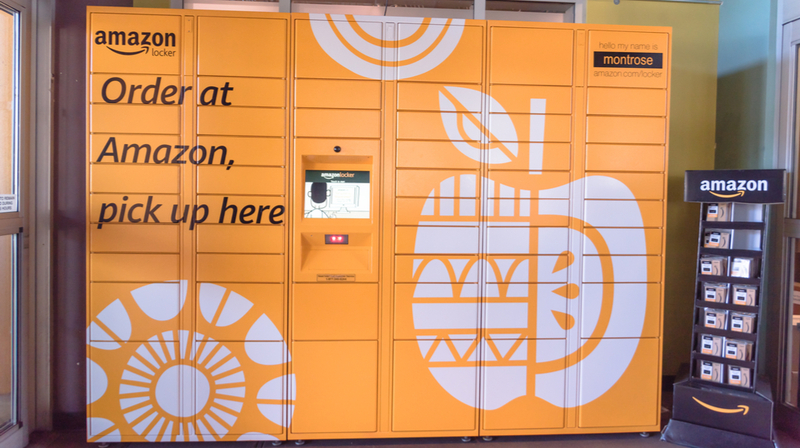 Amazon Locker is a self-service delivery program the company launched to address missed deliveries, stolen packages and to improve overall delivery efficiency. When you order an item from Amazon (NASDAQ: AMZN), you can choose to have the package delivered to a locker nearest to you. When the package arrives at the designated locker, you will receive a digital code via text or email to go pick it up. Once you are there, you enter the code on the touch screen and the door containing your package opens. If you want to return the package, you can also use the lockers to do so. The convenience to the customer is undeniable, but what does it offer the locations hosting the lockers? When the lockers first came out, 7-Eleven was one of the early adopters, and the lockers are now found across the U.S. Staples and Best Buy also tried them out, but it didn’t work out for them. What this seems to indicate is the Amazon Locker will benefit some businesses and not others. In the case of 7-Eleven, when a customer comes to pick up a package, they might also get drinks, snacks and other items. So having the lockers has been beneficial. This is important to point out because many small businesses have similar setups with public spaces. Convenience stores, coffee shops, gas stations and apartment complexes are some examples. So how do you go about hosting Amazon Lockers in your place of business? If you want to host the lockers, you have to fill out an application. 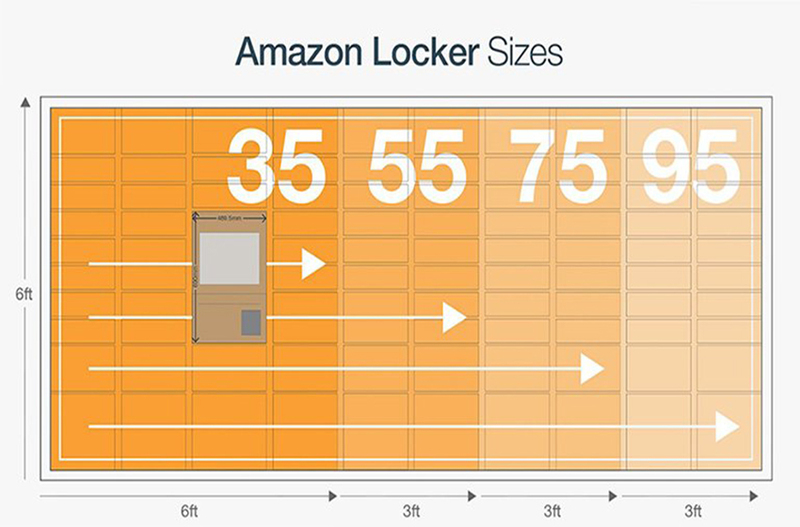 Amazon then takes into consideration several different factors to allow you to host the lockers. The questions include whether you are the owner of the property, what type of location it is (drug store, gas station, etc. ), the address, and the number of locations you have available. The submissions are reviewed bi-weekly, and if the location is suitable, the company will move the process forward. It is actually very simple. Before you apply, you have to make sure you have the space and infrastructure to have the lockers installed. The location must have a minimum of six linear feet, visible and well lit, as well as be Americans with Disabilities Act (ADA) compliant — with t least a 36″ clearance. The infrastructure needs to have a standard 110v 15a circuit. If the lockers are going to be indoors, they will be plugged directly into an outlet. For an outdoor installation, they must use hard-wired electrical lines. You won’t need a wired data line because the lockers use cellular modems. If you are a small business owner running a convenience store, coffee shop, gas station or other similar operation, there are a lot of positives to having the lockers. They bring in people to your place of business and that can translate into sales. This is why 7-Eleven continues to increase the number of lockers the company hosts across the country. On the other hand, if you have a business which sells any of the items Amazon sells, as was the case with Staples and Best Buy, it is not going to be a good fit. The lockers also take up space, and if you own a small coffee shop or convenience store, you have to weigh the benefits of space otherwise available for more tables or more products. 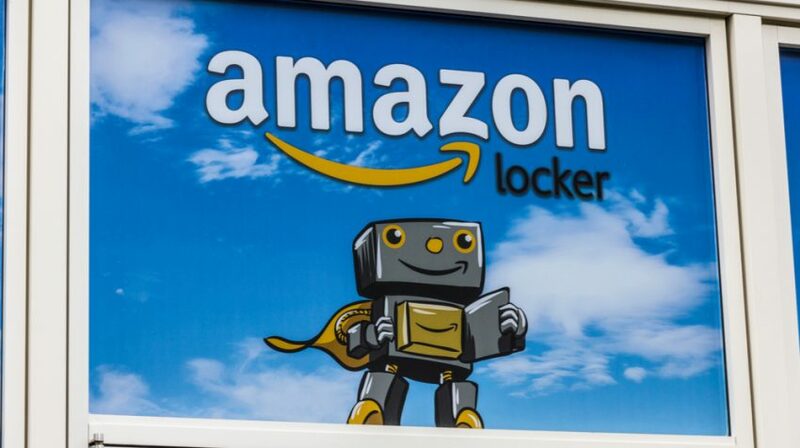 As to getting paid by Amazon for hosting the lockers, it has been reported Amazon offers some stipends, but in most cases, the lockers are placed for free. The Amazon Locker can be considered a loss-leader to get more people coming into your business. 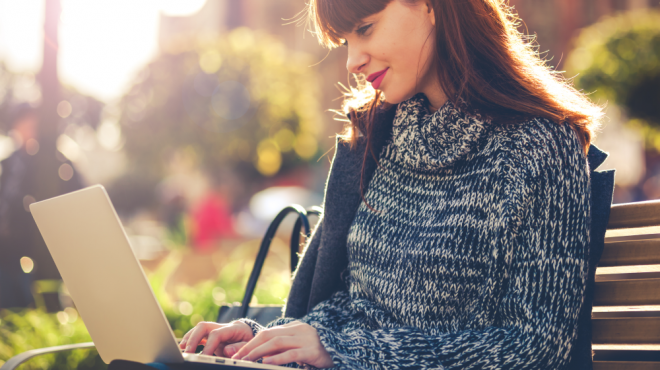 As a small business owner, you have to determine how much of the foot traffic is actually generating income. If it is more than what you could earn with added products or services in the space the lockers take up, it might be a great option for you. What’s crazy to me is that this basically just replicates a PO box, but perhaps more conveniently placed for some people. No new idea. No revolutionary tech. Just a PO box. Repurposing old ideas and upcycling them for new use is very effective, because you know they have worked in the past. All you have to do is adpat them to fit your new business model.